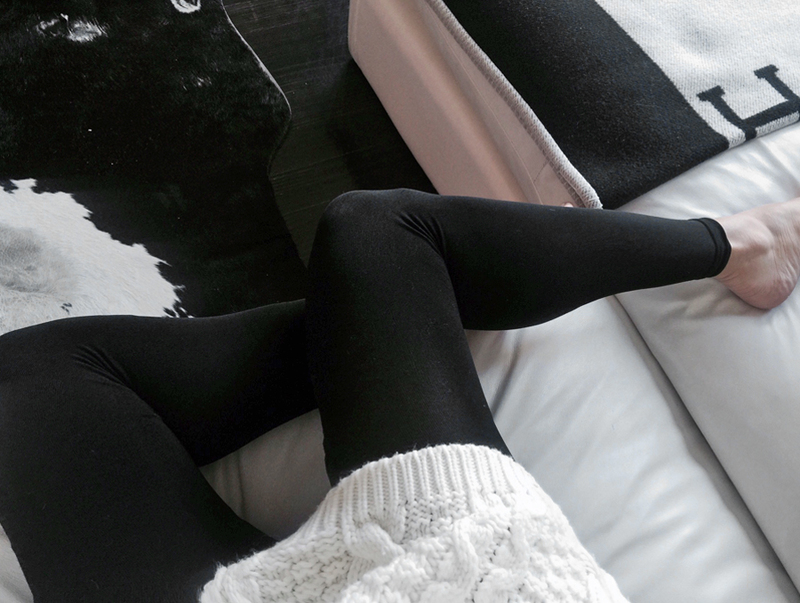 Transitioning your wardrobe from Winter mode to is made easier with Tights. Melbourne mama and blogger, Rozalia Russian, is all too familiar with transeasonal dressing – which is why she’s loving our 120D appearance Super Slim Leggings and 100D appearance Totally Matte Tights. These two wardrobe must-haves are versatile options for days when you need some extra coverage without compromising on style.